Do you ever wonder what we're looking for when it comes to how-to articles? As with how-to video submissions, what we're looking for are great, detailed, and passionate articles contributed by people with deep knowledge in their fields of interests. 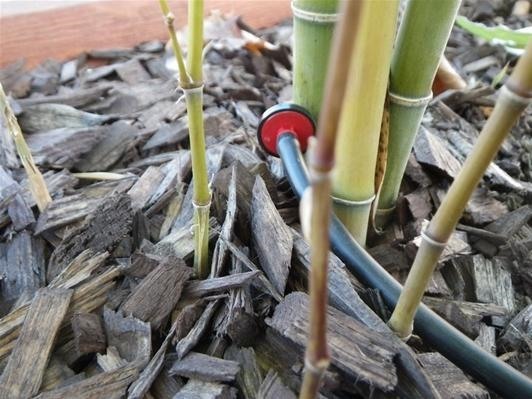 My friend Walter contributed this amazing how-to article on installing drip irrigation, complete with detailed pictures. It's really beautiful, and amazing, and I'm definitely planning on using this tutorial when I install the same in my own garden. Who knows if you'll ever actually need this knowledge, but veteran Robert Xyster has contributed several tutorials on useful survival skills. 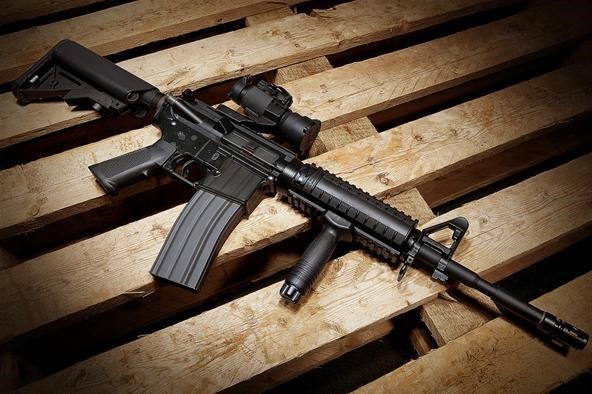 In this article, he tells you how to take care of your military-issued M4 carbine rifle properly. You DO NOT want to mess this up! We're always on the lookout for unusual topics, so when this came up in the Voting section, we knew we had something special. Community member Paul O'Connor has contributed many great videos on the art of bushcraft, which is a popular term for wilderness survival skills down under, in Australia and New Zealand. 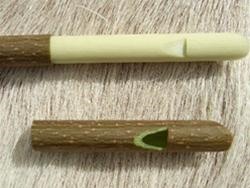 In this article, he shows you how to carve a whistle from a sycamore twig. We only wish he had added more pictures, too! 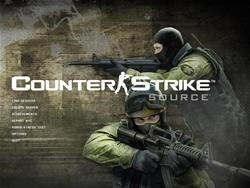 Okay, so Counterstrike is not a new game. But who cares? There's always time to learn. If you're just starting out, Jerry Wilson's primer is just what you need. Full of helpful tips and advice, this article on playing better in Counterstrike doesn't leave anything out, and will help you improve your game immediately. So...what are you an expert on? Start writing today!